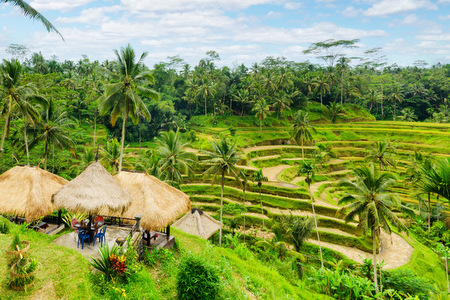 This trip takes in the very best that Bali has to offer; from the wonderful temples and the beautiful beaches in the South to the cultural capital of Bali – Ubud. 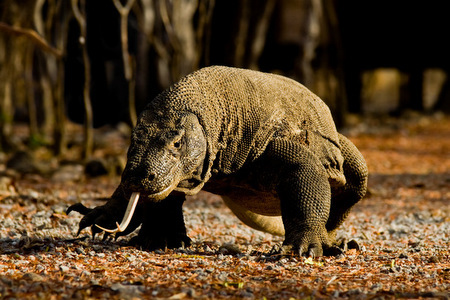 No trip to Bali is complete without taking a cruise to meet the famous Komodo dragons during your 3 day /2 night trip to Komodo and Rinca islands. Your private driver and English-speaking guide will give you a warm welcome when you land in Denpasar. They will then drive you to your hotel which is located only half an hour from the airport where you can relax and enjoy the evening at your leisure. We adore the Pavillions – it is everything you need after the long flight! During your stay in Sanur you can plan many trips which we will be happy to organise for you. 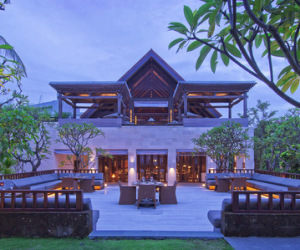 You can choose between visiting the temple of Uluwatu and watching the fascinating Kecak dance, taking a day trip which will take you to the most important sights on Bali, plan an evening meal on Jimbaran beach or have a drink in the Rock Bar. Early pick up from your hotel to the airport to catch the flight to Labuan Bajo. Upon arrival at Komodo Airport, you will be met and transferred to the harbour to board the boat to Rinca Island. Tracking through the dry forest on Rinca Island there will be a chance to encounter wild animals. The afternoon cruise will be to Komodo Island. After breakfast, the safari will start with a half an hour walk (2 km) to Banunggulung to see the Komodo Dragons in their natural habitat. Cruise back to Labuan Bajo with lunch onboard. 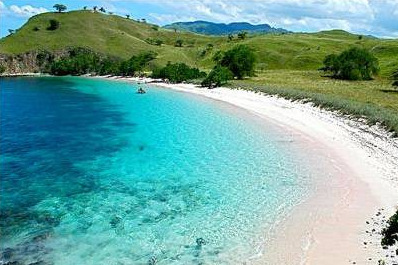 There is an opportunity for swimming or snorkelling at “Pantai Merah” Pink Beach. Lunch, dinner and overnight onboard. The following day enjoy breakfast on board before disembarking. If time allows you could have a short sightseeing tour to “Batu Cermin” Mirror Cave and visit the traditional market. 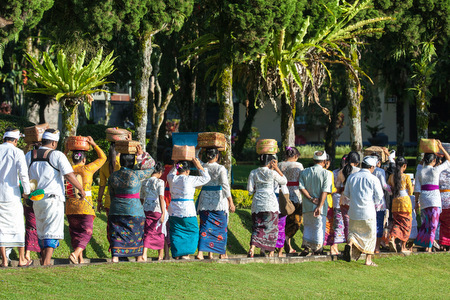 Take three full days to discover Ubud and its surroundings. 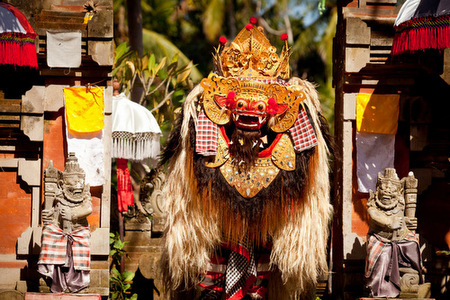 Ubud is the cultural capital of Bali, there are many lovely restaurants and small galleries. The Ubud market is a great place to buy souvenirs – come early for the best ‘good luck prices’. Visit the Monkey Forest, taking the scenic route of Sidemen or paying a visit to Kokokan village to see the white herons are only a few ideas for your stay. For a great central location we highly recommend Komaneka at Monkey Forest. Today we will drive you back to the airport by private chauffeur to meet your flight back home. The above trip includes 5 nights in Sanur on B&B basis, 3 days/2 nights Komodo & Rinca Cruise on Full Board basis, 3 nights in Ubud on B&B basis. All transfers and return flight to Labuhan Bajo included. 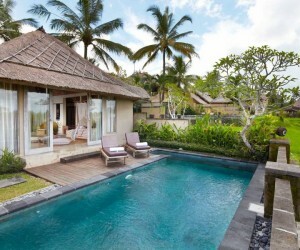 You can get flights to Bali from as little as £600 per person return and do ask us for advice. Alternatively we can book the flights for you but a booking fee may apply. All prices correct at the time of writing. Give us a call or send an email to discuss your requirements and get a confirmed price. This is a private tour and we specialise in making tailor-made holidays – please remember this is a sample itinerary and we are happy to modify it to suit your plans. We can add or remove days and look at different places to stay.